Sweetgrass Productions and Philips, the people that brought you Afterglow, have a new project in the works. Darklight will be a six minute short that drops in mid october, so stay tuned. 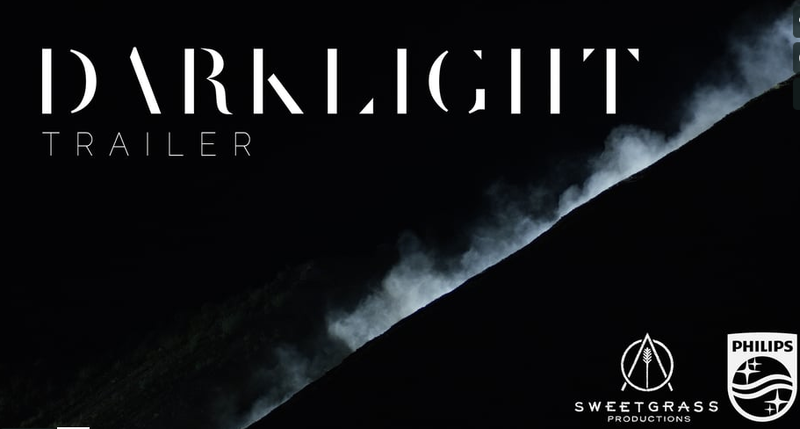 Sweetgrass Productions’ – Darklight Trailer from Sweetgrass Productions on Vimeo.